No one deserves to live in an uncomfortable home, yet so many homeowners in the greater Atlanta area experience this as a daily reality. If you just can’t ever seem to keep your home cool enough during the summer months, heat pumps (despite their name) may be the answer you’ve been looking for. Why Heat Pumps for Cooling? Heat pumps are unlike what comes to mind when most people think of cooling equipment. While they can be utilized to heat the home during the winter months, heat pumps can also cool a home exactly like a traditional air conditioner. Heat pumps allow for precision temperature and comfort control, whether in the summer or the winter. They are energy efficient, versatile and can put an end to outrageous energy bills and discomfort. Just how do you know how efficient heat pumps can be at cooling your home? Their SEER rating. Short for Seasonal Energy Efficiency Ratio, the higher a heat pump’s SEER rating, the more efficient it will be. 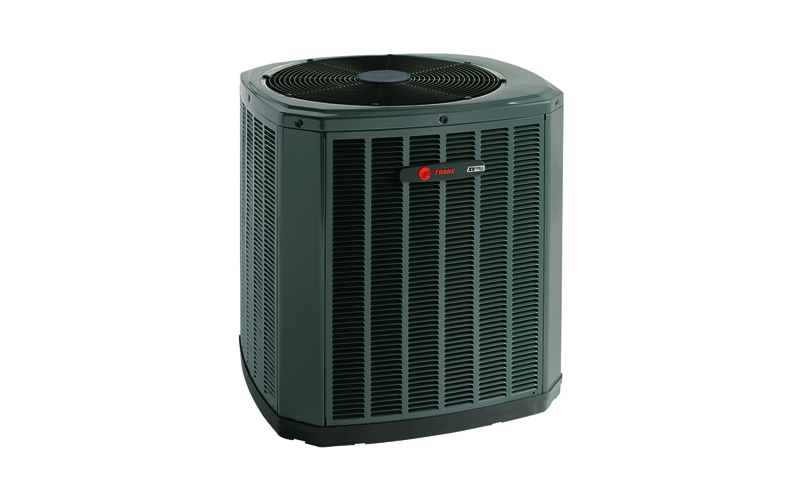 Trane heat pumps are some of the most energy-efficient on the market, with SEER ratings that extend up to 21. The end result? Reduced cooling costs, and an even more comfortable home environment than you’re used to experiencing. At Anchor Heating & Air Conditioning, we pride ourselves on our ability to create maximum comfort in the trickiest of home environments. Trane heat pumps don’t rely on ductwork and are the best the industry has to offer today in terms of energy efficient cooling equipment. Since they’re capable of heating spaces as well, you can use them to warm up once the winter arrives. With the Trane name on your side, the chances of emergency breakdown are next to zero. Stay comfortable during the heat with a new heat pump from Trane! Contact us today or call 770-285-0532 to learn more or to schedule an appointment.